Please share this link with your network to help us raise awareness and funds. Climate Action Now, a project of the 501c3 Creative Thought and Action, is fundraising for this effort in direct cooperation with Mr. Harris’ legal team. We, Northeast Region Standing Rock RISING! NEXT STEPS Solidarity Committee are producing the 2nd annual ALL SPECIES day in Great Barrington, MA at the Fairgrounds on Rt. 7 from 12 noon to 6pm. We are calling on all environmental, social and inter-faith communities, groups and organizations to come and stand in SOLIDARITY with Standing Rock and OPPOSE all pipelines across the country going under or near rivers, lakes, springs and ponds, especially in Sandisfield, MA where the Tennessee Gas / Kinder Morgan pipeline is proposing to desecrate and/or destroy over 20 Native American burial sites and sacred ceremonial sites as well, as they build this project that also impacts CT and NY. 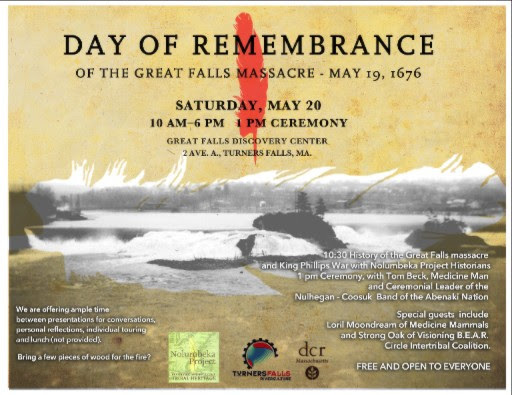 100% of all donations on day of event will be directly made available to the Native Graves Ancestral Lands Legal Defense Fund (Doug Harris). All Species day will include LIVE MUSIC, SPEAKERS, Cultural Dance groups and an inter-faith prayer vigil. Free information booth spaces will be made available at no cost to environmental and social justice groups, youth and church groups, community orgs and animal rights groups. Performers committed to perform are Wicked Hanging Chads, a Reggae & Ska band (returning from last year) Sambaland Band, Brazilian Carnival Music, Otha Day, and the Aztec Dancers (from Rock, Rattle and Drum American Indian Pow Wow, where they have performed for the last 11 years). Speakers include Michael Johnson, Pathways to Peace, Karenna Gore, Center for Earth Ethics, Doug Harris, Historic Preservation Officer for Narrangansett Nation in Rhode Island, Joe Graveline of Nolumbeka Project and Rosemary Wessel of No Fracked Gas in Mass. More speakers to be invited and announced. 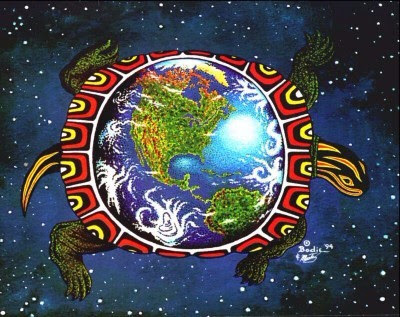 12 noon – Inter-faith Invocation for the Earth and All Species to include a Native American tribal elder/spiritual leader, Christian Minister, Jewish Rabbi, Buddhist Monk or nun, etc. 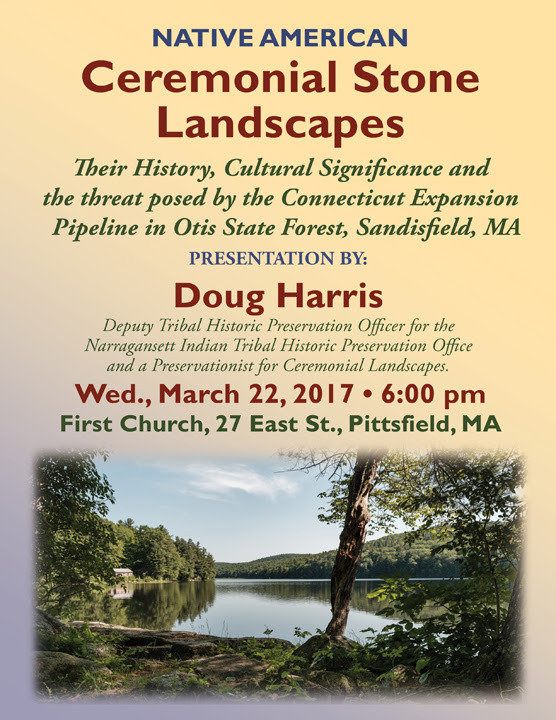 A phone seminar with Doug Harris, Deputy Tribal Historic Preservation Officer for the Narragansett Tribe. Sponsored by Mass Forest Rescue. 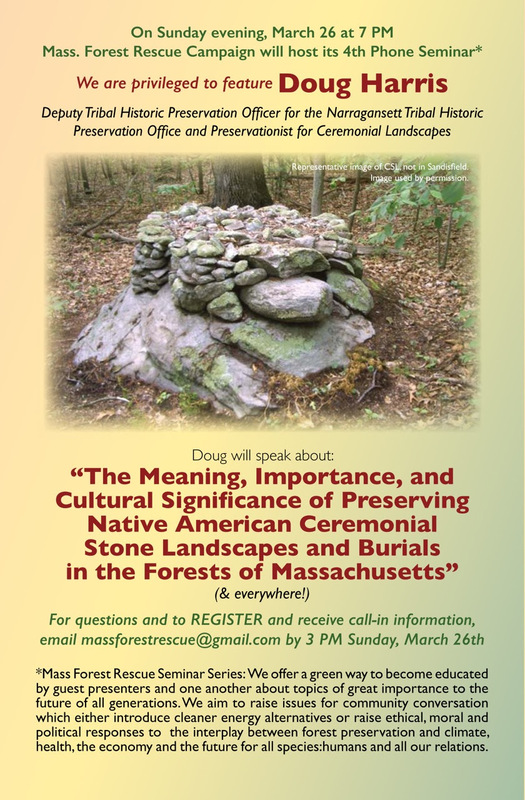 Doug is one of the most active Native educators and activists in New England, advocating tirelessly for these oft-threatened traditional cultural properties. The reality is that there is still great disrespect, ignorance, and arrogance surrounding these sacred features within the landscape. Sunday, March 26, 7 pm. Registration deadline: 3 p.m. March 26. Even if you cannot attend this presentation, please consider making a financial donation for legal fees. Remember, it was not that long ago that we faced a similar battle with Kinder-Morgan in this immediate area and throughout Massachusetts and New Hampshire. The ugly head of that black snake can re-surface. Much depends on the success of this Sandisfield campaign to set a precedent and save the forest and the ceremonial stone features. We witnessed the bulldozing of similar features at Standing Rock. Please help prevent any more desecration! Thank you for your kind attention to this urgent and time sensitive request. A comprehensive resource listing of the ongoing situation in Sandisfield/Otis, MA, along the planned route of the Kinder Morgan – Tennessee gas pipeline expansion project. 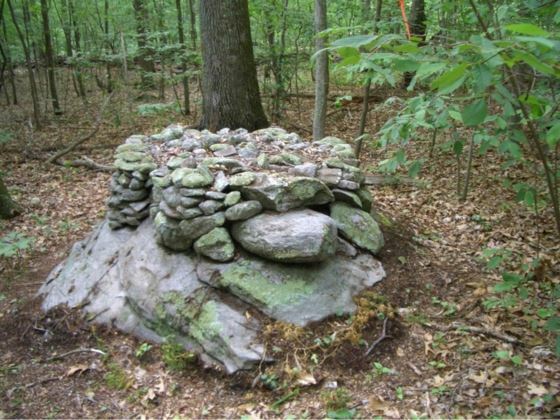 “FERC filings and newspaper articles are expressing some deep concerns over Kinder Morgan / Tennessee Gas’s (TGP”) plans for dealing with ceremonial stone landscape (“CSL”) features sacred to native peoples with cultural, religious and historical connections to land in Sandisfield, Massachusetts along the proposed route of the TGP Connecticut Expansion Project. Full article at No Fracked Gas in Mass here. A previous post on Sokoki Sojourn, as the story was developing, is here. 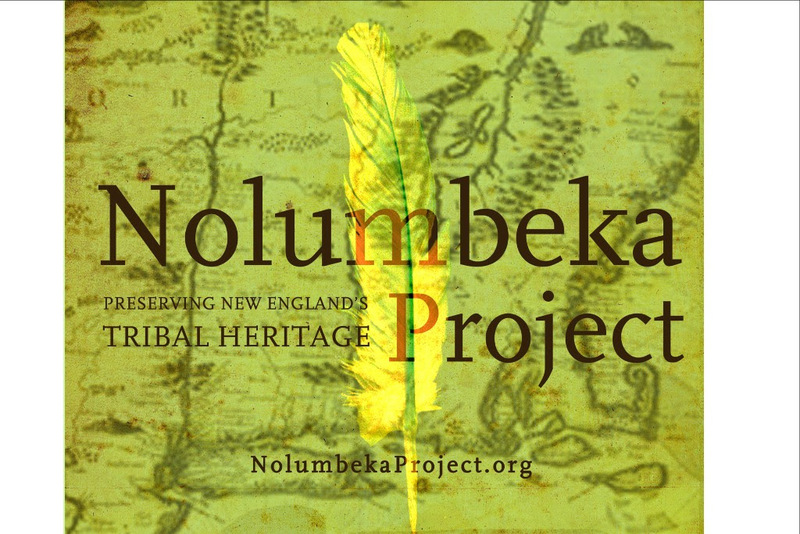 The Nolumbeka Project is a non-profit corporation with an all-volunteer board whose mission is to preserve, protect, and educate the public about Native American cultural resources in what is now called New England and the Northeastern United States. We are writing to voice deep concerns over plans of Kinder Morgan/Tennessee Gas (“TGP”) that will result in the destruction of ceremonial stone landscape (“CSL”) features sacred to Tribes with cultural, religious and historical connections to land in Sandisfield, Massachusetts along the proposed route of the TGP Connecticut Expansion Project (FERC docket #CP14-529, the “Project”). As TGP is well aware, 73 CSL features were identified in an on-the-ground survey conducted by several Tribes in the second half of 2016. On December 29, 2016, the Federal Energy Regulatory Commission (“FERC”) sent a “Notification of Adverse Effect” to the Advisory Council on Historic Preservation’s Office of Federal Agency Programs, seeking resolution of this matter. FERC’s Environmental Assessment (“EA”), issued in 2015, included alternative routes that may have avoided many of the CSLs, but FERC approved the primary route before the CSL survey was undertaken. Thus, the FERC certificate was issued in violation of the implementing regulations of the National Historic Preservation Act (the “NHPA Regulations”), which require that the agency “complete the section 106 process ‘prior to the issuance of any license.’” 36 CFR 800.1(c). This regulation also makes clear that the purpose of initiating the section 106 process early in project planning is to ensure “that a broad range of alternatives may be considered during the planning process”. 36 CFR 800.1(c). Disturbance or destruction of these sites would further erase traces of a part of our history, and a still living segment of our culture that is already too often ignored – that of this region’s first peoples. To disturb these ceremonial features is damaging to the religious sensibilities of our Native citizens who still embrace the beliefs of their forebearers. Proceeding without full Tribal participation “in the resolution of adverse effects” is an unconscionable act that also violates the NHPA Regulations, specifically 36 CFR 800.2(c)(2)(ii)(A). Regardless of our heritage, all citizens of our region would be poorer for the loss of these original historic sites, and their destruction should not be allowed. FERC should not allow the Project to proceed before this matter is fully and properly resolved. Furthermore, Sandisfield Taxpayers Opposing the Pipeline (STOP) filed a request for a rehearing of FERC’s order issuing the Certificate of Public Convenience and Necessity in April of 2016 that has yet to be acted upon. 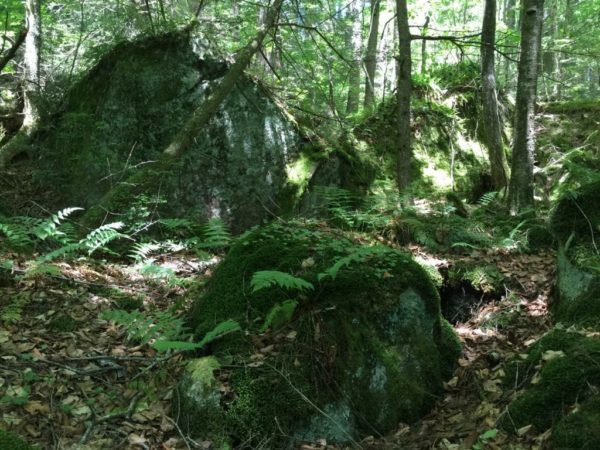 FERC should grant the rehearing request without further delay, taking into consideration issues raised by the Narragansett Indian Tribe, STOP, and others over the course of the FERC proceeding.